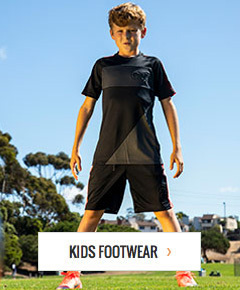 Make sure you're ready for kickoff at the LA Premier So Cal Showcase with official tournament gear from soccerloco. Shop from a selection of adidas shirts, hoodies and more featuring the logos for this year's tournament. Reserve your favorites online and pickup your items when you arrive.